I have another article up on the world webs. This one is on cloud use in small businesses, with IT Business Edge. 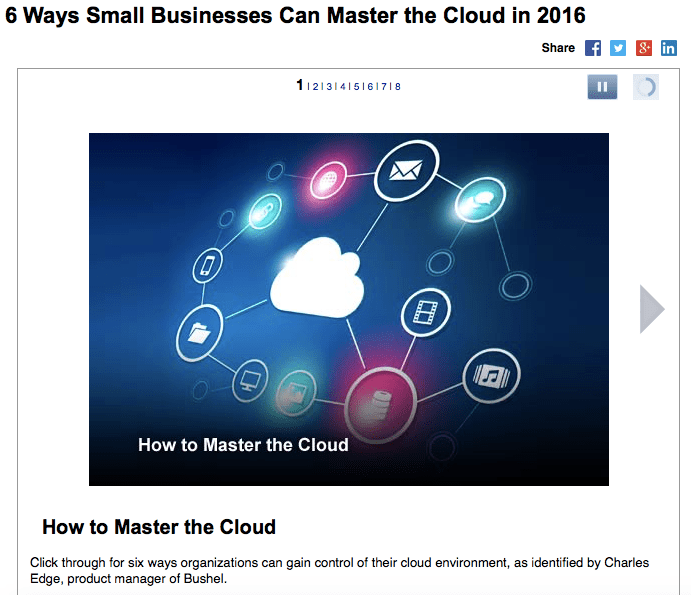 Check it out at http://www.itbusinessedge.com/slideshows/6-ways-small-businesses-can-master-the-cloud-in-2016-08.html.